The comprehensive range of available versions and accessories make LKH suitable in different applications, such as rear-panel assembly or identification by colour code. 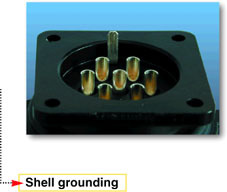 Made by a thin metal plate placed around the rim of the connector. 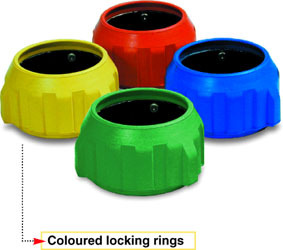 Rubber coated locking rings are available also in coloured versions. 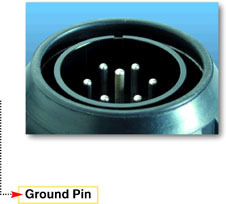 First-in Last-out ground pin connection guarantee full safety for users. 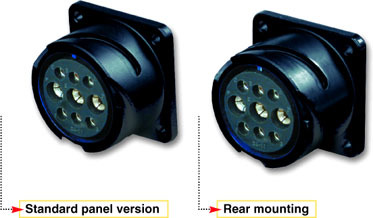 The rear-mounting version (03) has the body front part 4 mm longer than the normal version to allow rear-panel assembly.